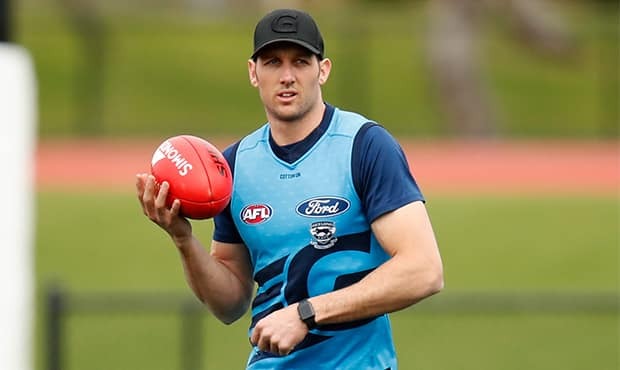 Harry Taylor headlines six inclusions to this week’s Bendigo Bank Cats side that will take on the Bombers at GMHBA Stadium on Saturday. The VFL Cats will be looking to continue their excellent run of form after defeating ladder-leaders Richmond in their last match. Jackson Thurlow, Jamaine Jones, Jordan Cunico and Ryan Abbott also come in to bolster the team after being omitted from the AFL side. Patrick Dowling rounds out the additions. Irishman Mark O’Connor and forward James Parsons are the only omissions at this stage after each received an AFL call-up. Saturday’s match will kick off at 7pm.